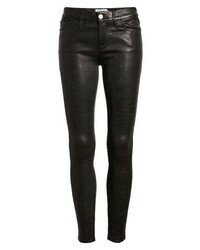 Hudson Jeans Nix High Waist Leather Skinny Pants $1,100 Free US shipping AND returns! Frame Le Skinny Lambskin Leather Pants $950 Free US shipping AND returns! 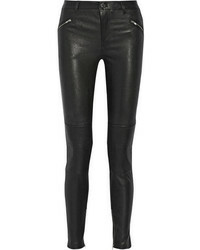 Tinsel High Waist Faux Leather Skinny Pants $55 Free US shipping AND returns! 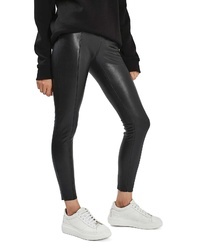 Rag & Bone Evelyn Skinny Lambskin Leather Pants $1,195 Free US shipping AND returns! 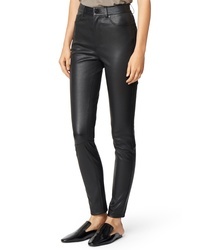 J Brand 8001 Lambskin Leather Pants $998 Free US shipping AND returns! 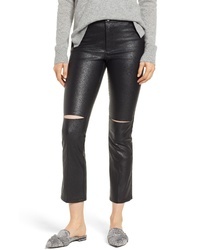 David Lerner Slice Knee Faux Leather Skinny Pants $176 Free US shipping AND returns! 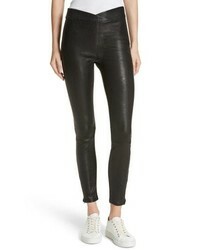 Topshop Percy Faux Leather Skinny Pants $35 $60 Free US shipping AND returns! 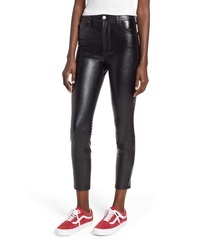 Habitual Salena High Rise Leather Pants $748 Free US shipping AND returns! 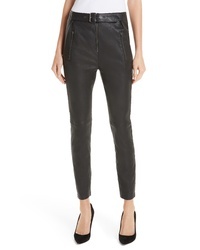 Akris Punto Lambskin Leather Jersey Pants $1,390 Free US shipping AND returns! A.L.C. 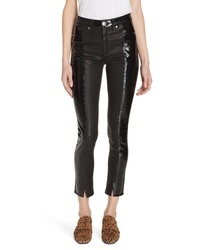 Kamil Leather Pants $1,295 Free US shipping AND returns! Alexander Wang Skinny Lacquered Twill Pants $650 Free US shipping AND returns! 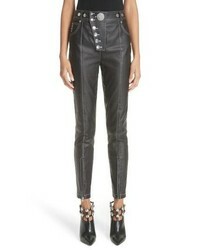 Frame Overlap Waist Leather Pants $845 Free US shipping AND returns!